Smash Motorcycle starter motor , your best Choice ! 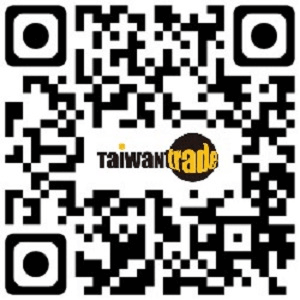 Supplier:TAI MEIN AUTO MFG. CO., LTD.